The most eye-catching headlights you've ever seen! - Ford F150 Forums - Ford F-Series Truck Community. 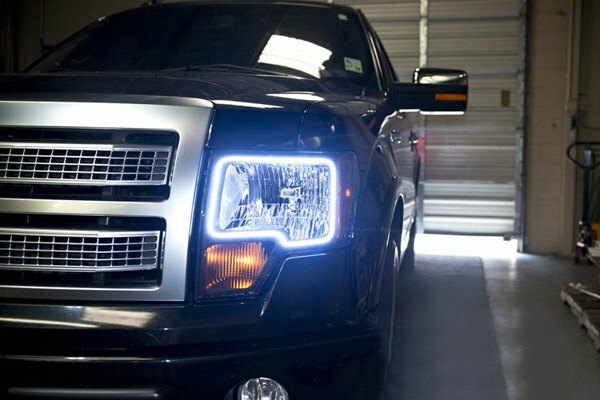 The most eye-catching headlights you've ever seen! We've spoke about custom headlights a lot already and showed you many different options. 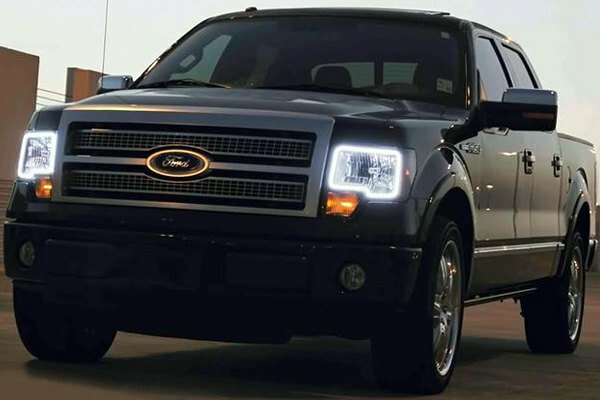 But today we'd like to introduce 2009-2014 F-150 owners a unique mod - Oracle Lighting Headlights with Color Halo! They can have more then one color on the same halo, allowing for dual-color and colorSHIFT (multiple colors) lights. They are also capable of being operated using remote controls. ORACLE Pre-Installed Lights are similar to stock OEM Factory Lights, meeting the durability and quality standards of OEM factory headlights. 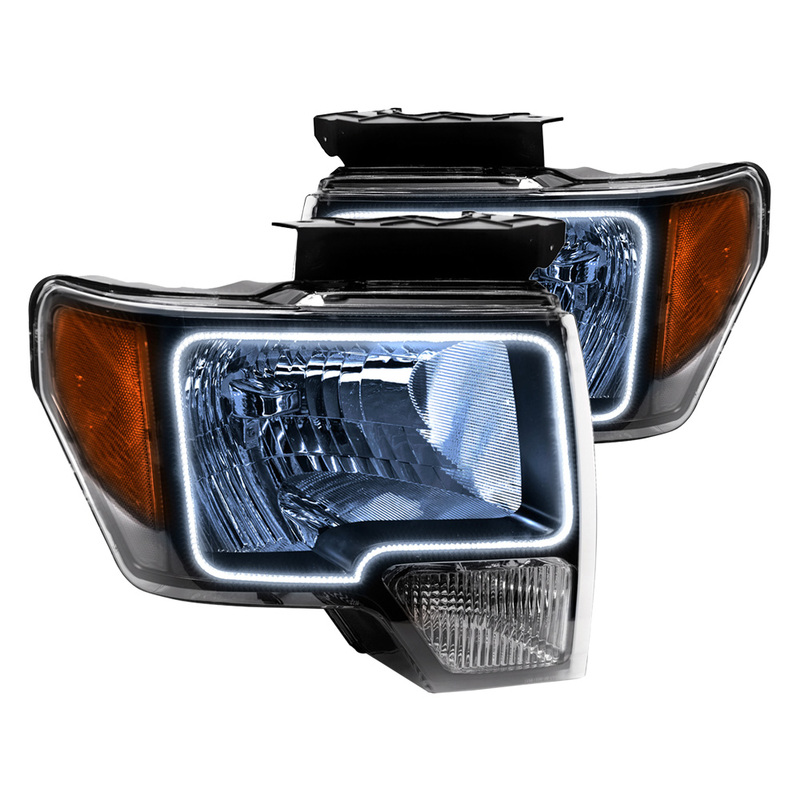 Their Halos deliver a brilliant light output and include a lifetime warranty. The ORACLE rings have HUNDREDS of high quality 3528 Bridgelux (Made in the USA) LEDs. The Halos install into seamlessly your existing quality OE factory lights which preserves the original styling of the vehicle while adding your own custom flare! Thanks to the latest technologies used, ORACLE Halos can be seen vividly even in direct sunlight. *Check availability with our sales representatives. 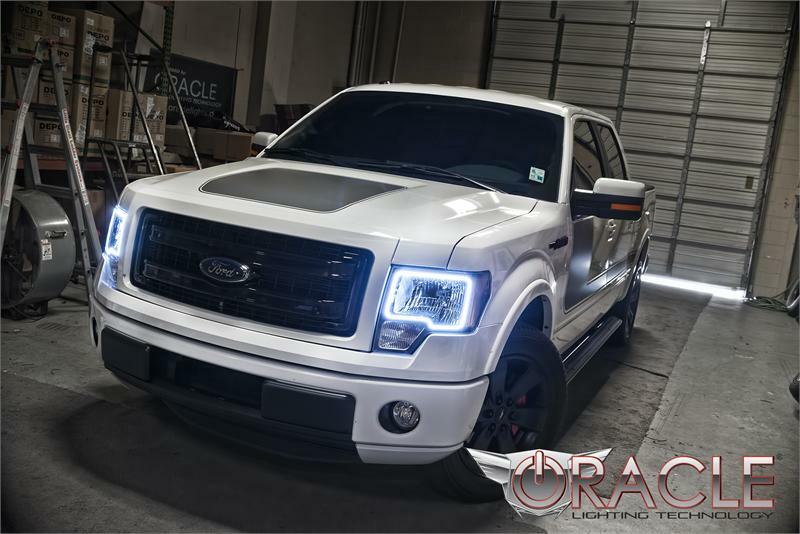 Get your truck noticed everywhere with a pair of ORACLE Headlights! 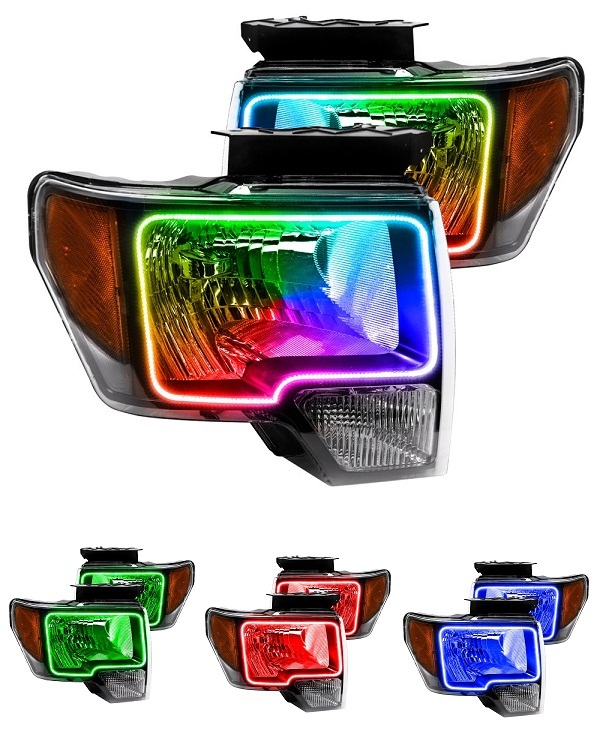 Which color LED DRL would you choose for your truck? * Click on the pictures to check options and prices on our site! Ever seen a moldy egg? Quick Reply: The most eye-catching headlights you've ever seen!